This week marks the one year anniversary of The Existential Buddhist. Over the past year, The Existential Buddhist has published sixty articles, posted over four hundred comments, and had over 30,000 visits from over 22,000 readers who hail from 128 countries and all fifty states. Recently Elephant Journal, with a readership of 600,000, has taken to republishing some of my posts, giving them a potentially wider audience. All and all, it’s been a gratifying first year. Most readers don’t post comments, but I hear from regular readers via Facebook, Google +, and Twitter, and its nice to know that what one writes makes a difference to others. That’s one of the benefits of blogging. When one publishes a book one gets the initial reviews and Amazon stats, but one doen’t get the degree of reader participation and involvement that lies at the heart of blogging. The Existential Buddhist has provided me with the opportunity to clarify and develop my own thoughts on a variety of issues pertaining to Buddhist philosophy, ethics, meditation, art, and history. It’s allowed me to participate, in my own small way, in the ongoing dialogue between traditionalists and modernizers, believers and skeptics, universalists and sectarians. Listening in, contributing, and receiving feedback has helped me to cultivate my own path more deeply. If anything is clearer now than it was a year ago, it’s that the Buddhist way is not a set of abstract propositions which can be successfully analyzed for theoretical coherence. It’s a set of pointers to a way of life which can only be evaluated through lived experience. It’s a path of embodiment, intimacy, engagement, discernment, and decency. It’s something we practice in all of our encounters with ourselves, others, and the world. The only valid evaluation of Buddhist tenets is whether they guide us towards a life that’s richer, more meaningful, more aware, more connected, more present, more compassionate, and less harm-inflicting than the life we were living before. It’s this very idea of validation from lived experience rather than from texts, argument, or authority that makes this Buddhism existential. 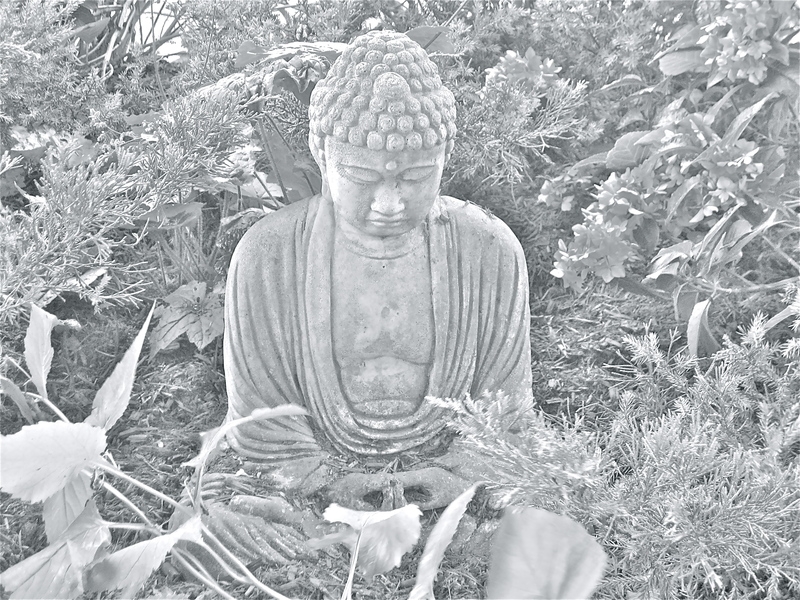 I want to thank you, dear reader, for being part of the The Existential Buddhist’s first year. I hope you have found it interesting and helpful, and that whatever disagreements we may have had along the way, we remain spiritual friends along the path together. Here’s to our next year together!